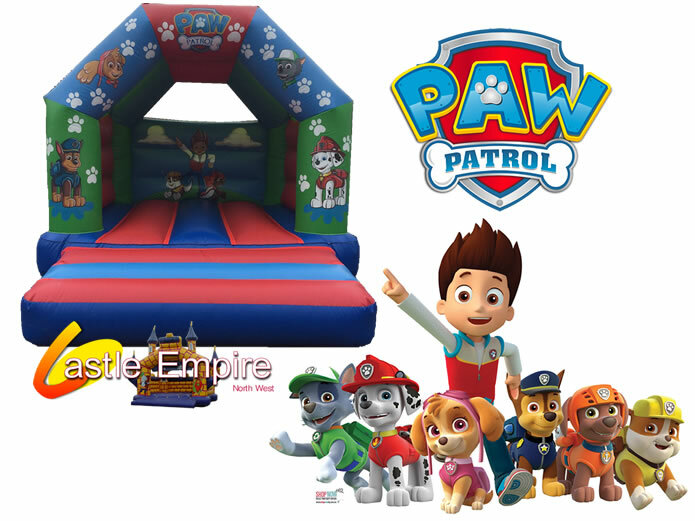 Welcome to Bouncy Castle Hire Manchester, Stockport, Wythenshawe, Burnage, Altrincham, Salford, Cheadle, Didsbury, Sale. 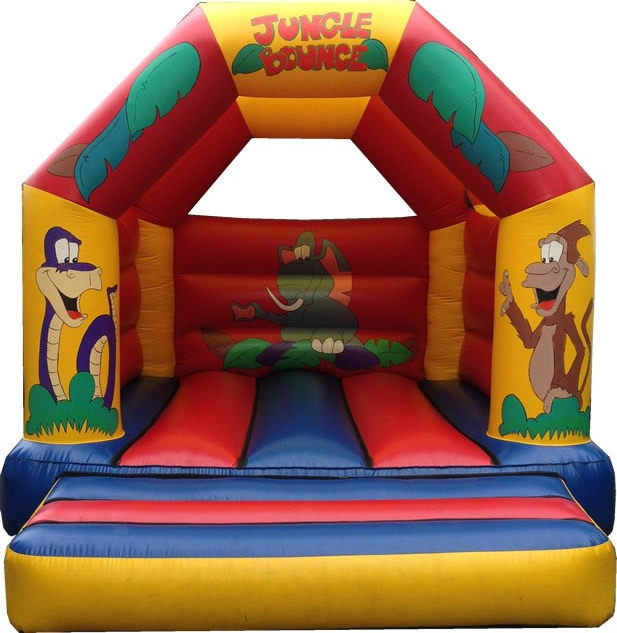 Bouncy Castle Hire Manchester has good experience of providing inflatable hire in the Manchester and surrounding areas. As well as Bouncy Castle Hire we can also direct you in the right direction for Rodeo Bull Hire and Marquee Hire. 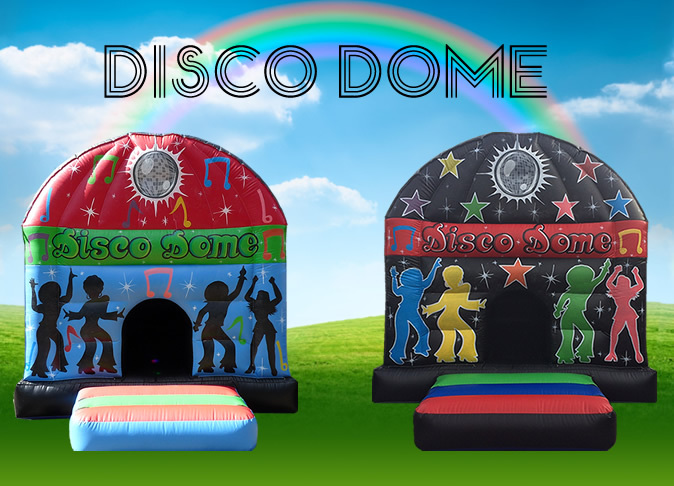 Bouncy Castles can be used for many events such as BBQ, School fun day, Birthday Party or a simple family gathering. Book early to avoid disappointment as the popular designs are often reserved early. Should you not book in advance please give us a call as we normally have units on standby for those last minute bookings. The prices on the website are based on a day’s hire. We will deliver in the morning and collect your chosen inflatable from 6pm in the evening. We will provide all the relevant equipment including safety mats. A terms and conditions will be required to be signed by the person responsible for the hire. Should you not be available someone will be required to sign on your behalf. Delivery is normally made between 9am and 12pm. During the summer months collections are between 6pm and 9pm. Should your booking be at a non-residential location with time restrictions, please let us know as we understand and will do our very best to meet your needs. With the UK weather being unpredictable we understand that you may need to cancel in very bad weather. Should you cancel before the delivery we will never change you for the booking. If you have not informed us of a cancellation the driver will phone you in the morning of bad weather to confirm you wish to proceed. We will not pressure you for the booking and no offence will be taken should you cancel. We are unable to refund bookings that have been confirmed and delivered as requested.